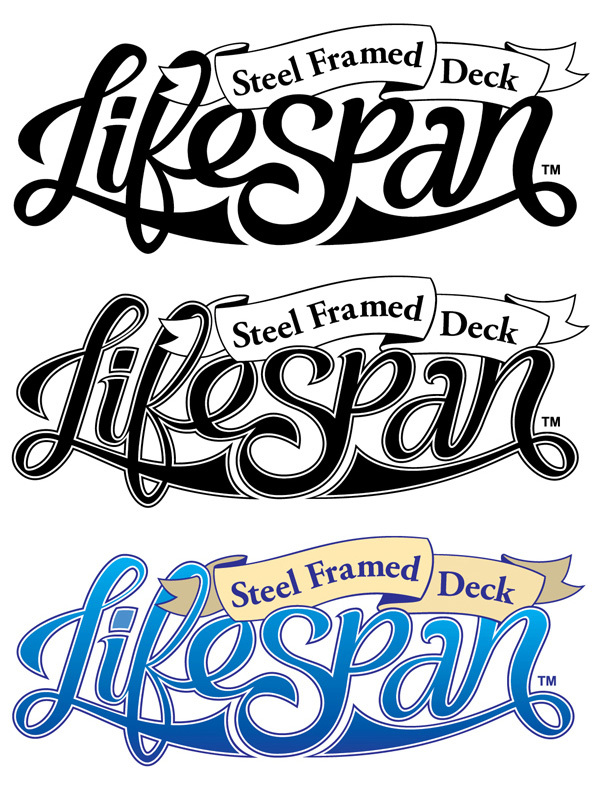 My approach to a new logo design for an innovative product. 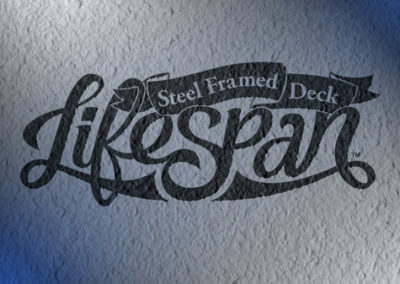 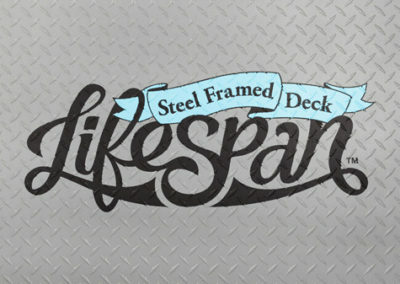 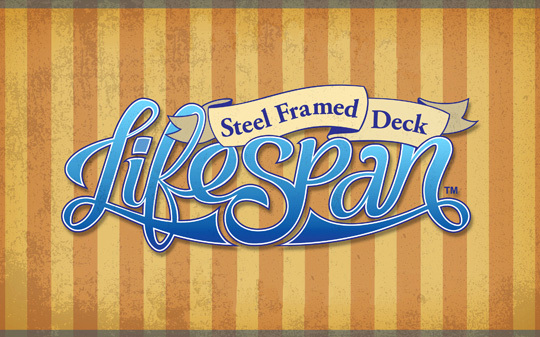 Lifespan Deck is a product created by The Steel Network. 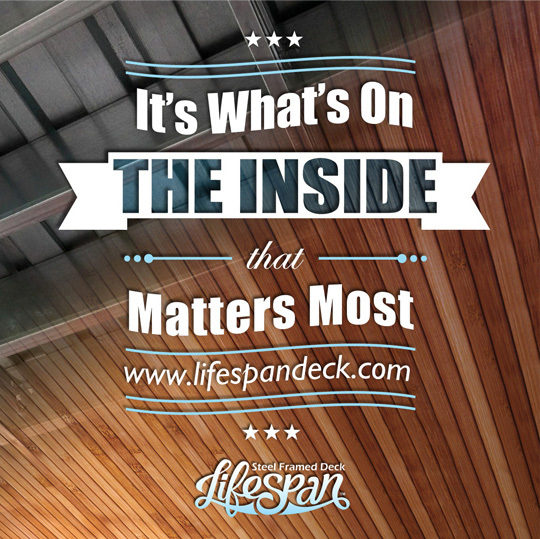 It is a steel framed deck that takes the place of wood. 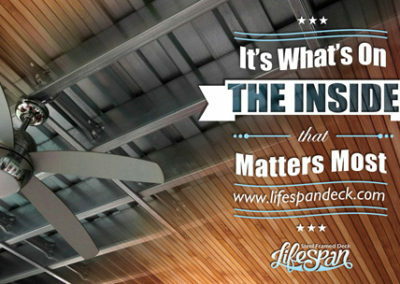 Steel is stronger, does not burn or rot, and is not susceptible to pests… as you can imagine, the natural qualities of steel allow it to last far longer with far less maintenance. 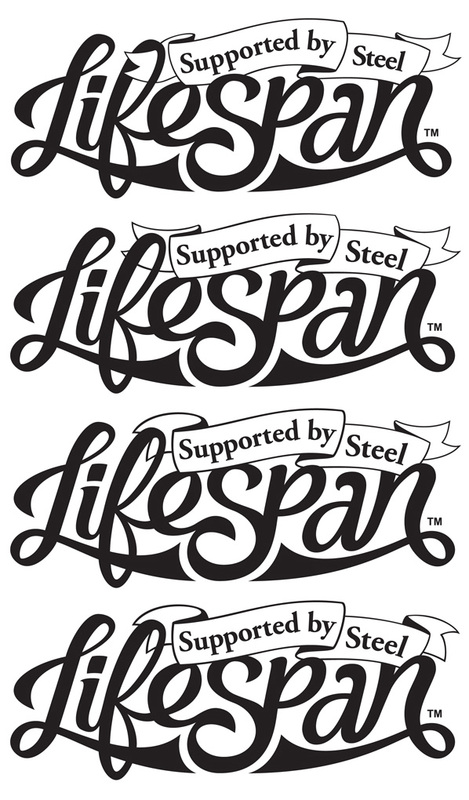 After my original sketches, the Lifespan logo metamorphosed throughout the design phase. 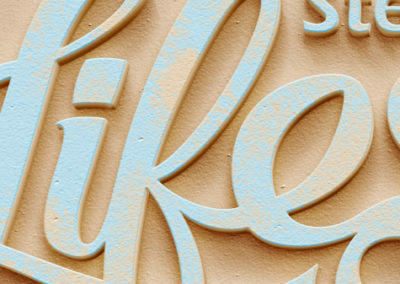 Below you will find samples from this portion of the creative process. 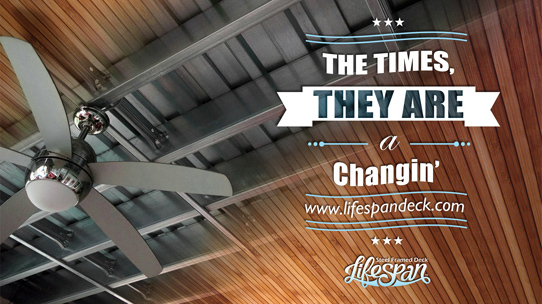 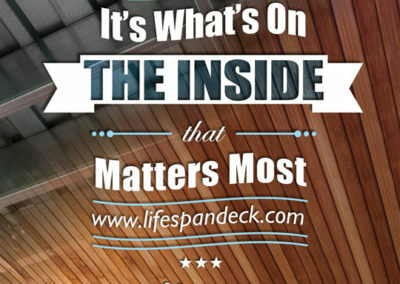 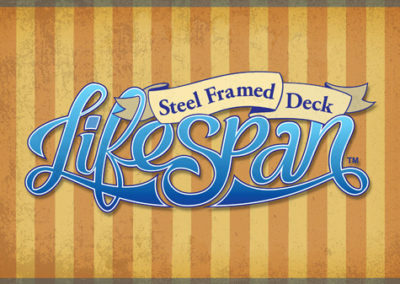 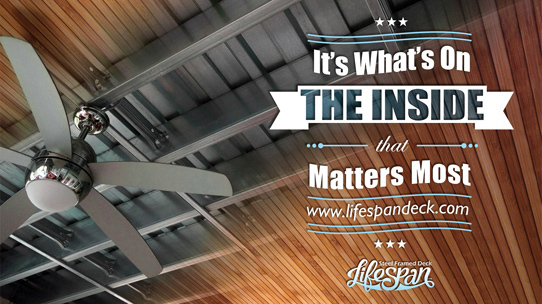 I helped with the creation of the website too, so if you want to learn more about this innovative product take a look at www.lifespandeck.com. 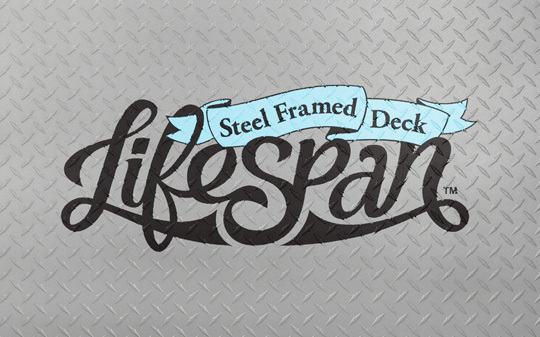 Steel is perceived as cold, hard, and razor-sharp, traits I wanted to circumvent through my logo design. 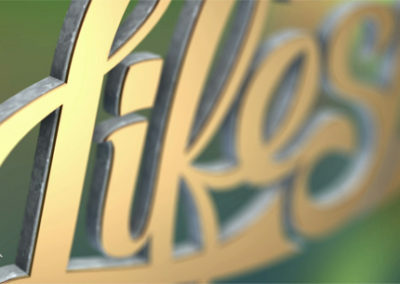 For this purpose I employed a curvaceous design full of smooth, rounded touches. 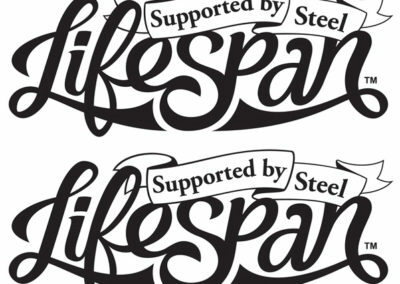 Furthermore, I wanted the logo to be able to stand out when placed in marketing materials that I anticipated would include many straight lines, another feature of steel components. 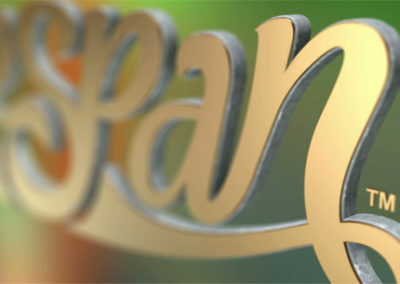 After the initial concept was created, refinements were made to simplify the design and tighten up the look of the logo. 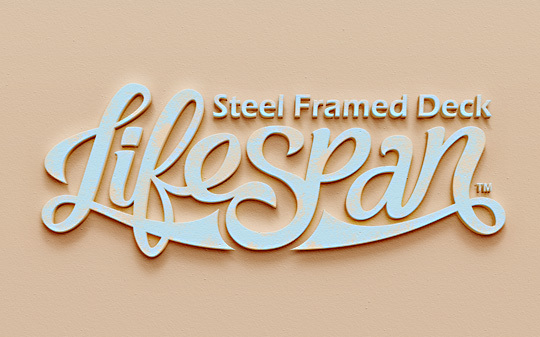 The logo seemed solid, but I wanted to push the design further. 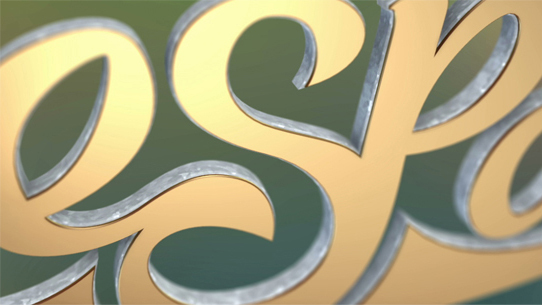 I incorporated a banner and experimented with different placement and curves. 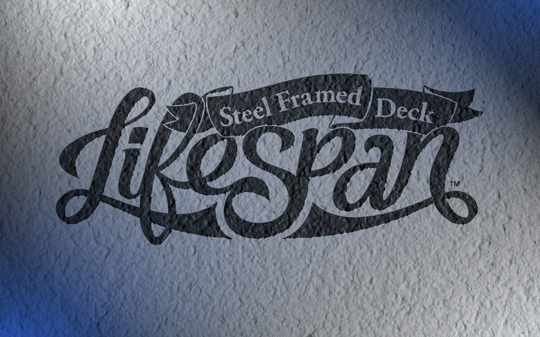 I also tried to include a different slogan on the banner to test the character limit of the space. 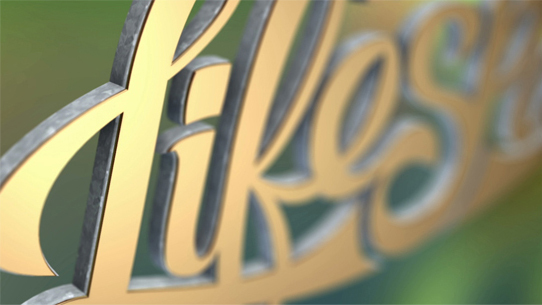 In preparation for the marketing campaign I tested the logo with various styles applied. 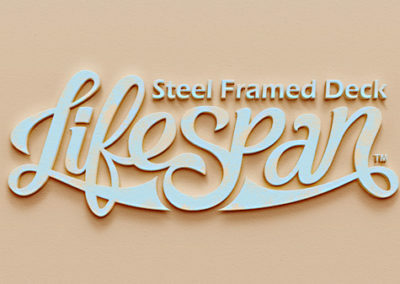 When the logo was finalized I converted it into a 3D object. 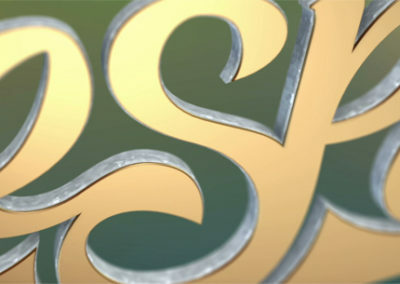 Ultimately the logo without the banner was chosen. 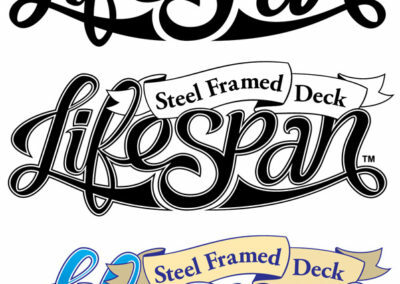 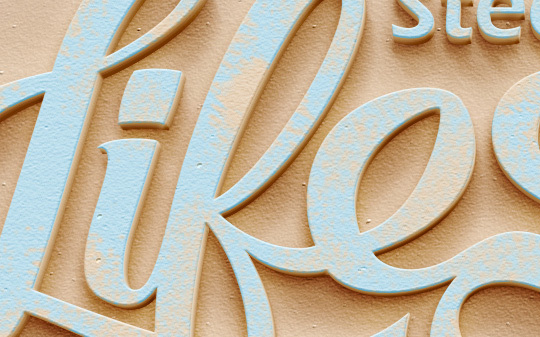 The rationale being that the text along the top of the curvy font resembled a deck, the product. 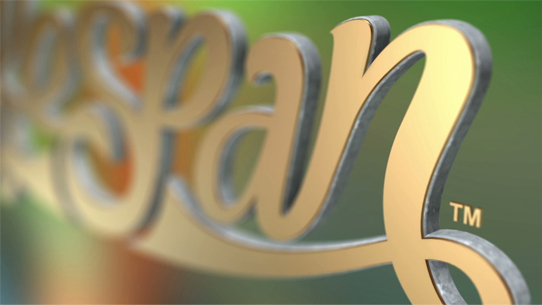 These are marketing concepts created to illustrate potential advertising campaigns. 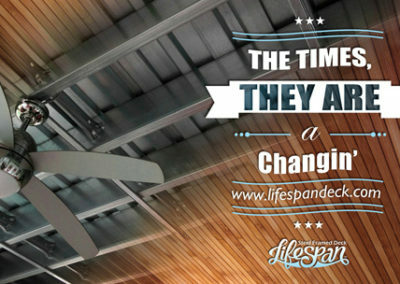 This is a marketing video I produced and edited for use on the Lifespan website.